With the increasing popularity of bodyweight resistance exercise, it’s become easier to learn how to use nothing but your own body and gravity for sufficient resistance for great total body exercise. Not only is it fast and effective, but the development of some very simple training tools to support resistance exercises and workouts, has made it even more practical to own a total body exercise system in your home. 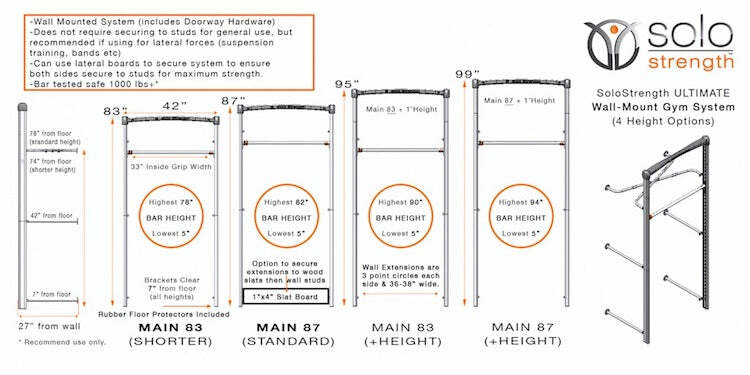 The freestanding and door gym mounted home gym systems by SoloStrength, allow for fast adjustments to the resistance level and exercises, making the training and workouts at home very efficient for most people to to a total body exercise in less than 15 Minutes. You can view some of the basic workouts, and the advanced bodyweight exercises that come free with the system. If you would like to know more about these systems you can contact the customer service for SoloStrength online fitness store, or compare and shop online for the model of your choice. 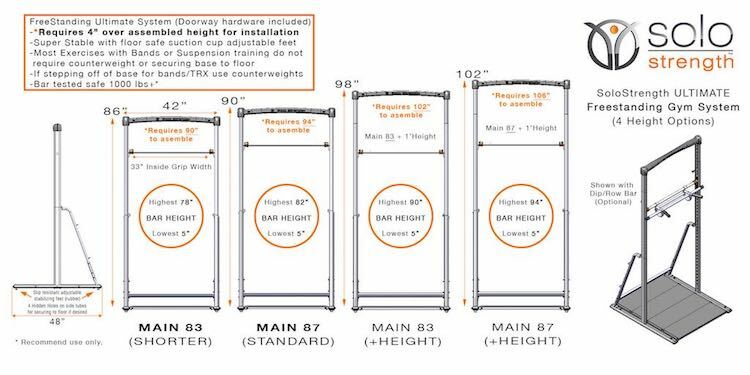 There are 3 new designer equipment models SoloStrength has introduced this year, and are great for anchor systems for suspension training with TRX and use with resistance bands, or letting your kids play on the simple home exercise equipment gym system, while practicing gymnastics, or dance and ballet training in home. 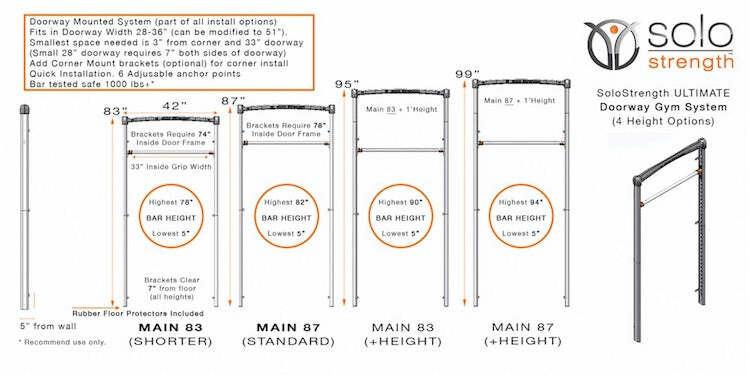 No matter how you look at it, the sustainable long term nature of these safe and practical exercises, are going to be a part of everyone’s life sooner or later, and the use of adjustable resistance bodyweight exercise bars, a staple in every active family home gym. Due to the incredible versatility and how easy it is to adapt this equipment to different user levels, the systems work very well as personal trainer equipment, and in active aging and seniors wellness facilities.